A tremor can be defined as a shaking movement. It mainly manifests through your arms although it can affect other parts of the body such as the voice box and the head. They can happen to anyone even though they are common among the elderly. We all have some tremor when we move our hands. Tremors can be worsened through fear, caffeine intake, smoking, anger, fatigue and stress. In some occasions, tremors are normal. However prolonged tremors could be a result of a medical problem and therefore, we should learn how to stop tremors. If you want to know how to stop tremors, first you need to understand the tremors. Tremors can be categorized in two ways. They can either be resting or action tremors or classified based on the cause and the appearance. Resting tremors take place while sitting or lying statically mainly affecting the fingers and hands. It goes away when you start to move around. Action tremors take place while moving the affected part of the body. These include intention tremors in targeted movement, a postural tremor when holding somewhere against gravity, task-specific tremors during a certain activity like writing, kinetic tremor while moving a part of the body and isometric tremors especially during voluntary muscle contraction without a real muscle movement. Essential tremors are postural- or purpose-kind of tremors that start gradually on one side and then affects the rest in a few years. They are linked with hearing disability and walking difficulty. Parkinsonian tremor is a resting tremor normally being the initial sign of Parkinson’s disease caused by the damaging of brain parts that control movement. It starts with one limb and then one body side. Dystonic tremors happen irregularly though can easily be relived through enough rest. They are noticeable in people affected by dystonia; a movement complication through involuntary contraction of muscles causing twist and unusual postures and motions. Cerebellar tremor is an intention tremor that results from lesions or attacks on the cerebellum from a tumor, diseases or stroke. It could also result from excess alcoholism and the medicine overdose. Psychogenic tremor could present as any kind of tremor. It is noticeable through an abrupt start and remission, variation in tremor direction and the affected part of the body causing a decreased activity when a person gets distracted. Orthostatic tremors are drastic, rhythmic contraction of muscles that take place suddenly after standing, often seen as unsteadiness. Physiologic tremors usually come with a response to particular drugs, medical conditions or withdrawal from alcohol and medical situations such as hypoglycemia or stemming from an overactive thyroid gland. An enhanced physiologic tremor would require the intervention of a medical doctor. ​How to stop tremors is an important thing to learn. No serious treatment may be required, but this depends on the type of tremor, the acuteness of the tremor and the frequency too. 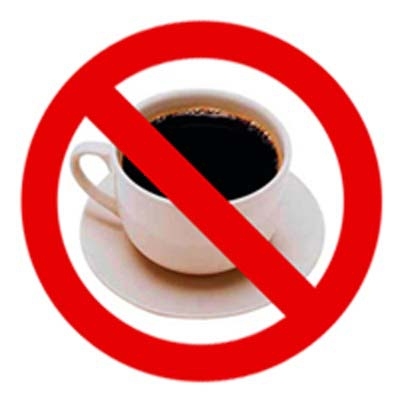 Reduce your intake of caffeine to low quantities or stop it completely. Caffeine is a stimulant of the central nervous system and therefore could be one of the basic causes of tremors. In some acute conditions, caffeine may induce anxiety, heart palpitations, dizziness and headaches. Excess nicotine and alcohol can lead to body tremors or make the situation worse by increasing existing tremors more. 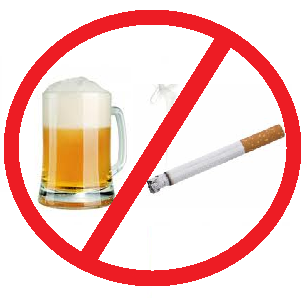 Stopping smoking and reduced alcohol intake can therefore stop tremors. Alcohol affects the central nervous system and could lead to more and rapid tremors. 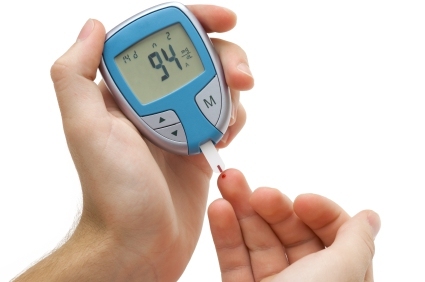 A decreased level of blood sugar leaves your body without enough energy hence causing tremors. Again, the consumption of sugary foods leads to a drastic increase in sugar levels that can also drop quickly causing tremors, irritability and weakness. Take in slowly digested carbohydrates like fruits and sweet cereals to avoid this. Speaking of how to stop tremors, take good care of yourself! Anxiety and fear are a common cause of tremors. Therefore, make sure you relax to remove life tension and stress. 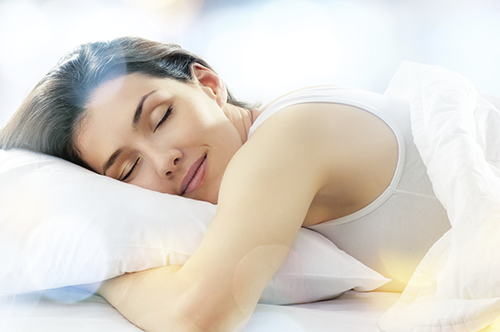 Relaxation can be realized through yoga, breathing and meditation which can benefit your nervous system greatly. These should be accompanied with enough sleep. Minerals and vitamins are very useful in reducing tremors. The lack of these nutrients can lead to serious health complications of tremors. Therefore, it is important to incorporate them in the diet and taken in dietary supplements that have such. The doctor’s advice should be sought before any vitamin supplement can be used. For healthy nerves, you need Vitamin B12 to prevent tremors. Vitamin B1 also protects and nourishes nerves hence preventing tremors. Low Vitamin B1 levels cause confusion and a lack of coordination. Vitamin B6 supports nervous system functions while Vitamin E promotes general health of the nervous system. Minerals are very useful in the transmission of nerve impulses to muscles. A depletion of electrolytes will certainly cause tremors. The lack of enough magnesium leads to convulsion and muscle spasms which in turn may lead to tremors. Potassium is useful in controlling muscle and nerve cell activities hence its deficiency results in tremors. Calcium is mainly important for your teeth and bones and some part of it in blood that makes muscles contract well, enhance blood clotting and enhance the transmission of messages by nerves around the body. Calcium deficiency can cause regular tremors. Beta-blockers are prescribed for people with high blood pressure conditions and also useful in reducing tremors for certain individuals. Tranquilizers like Xanax could be given to relieve tremors as a result of anxiety. Anti-seizure medication is usually provided as an alternative for people who cannot use beta-blockers. Botox injections are chemical injections that are usually given to individuals suffering from tremors affecting the head and face. Physical therapy may be done to help people strengthen their muscles and enhance their body coordination. Wrist weights along with adaptive devices like heavier utensils can also help in treating tremors. Brain stimulation involves a surgery that could be the only choice for people with debilitating tremors. In such an operation, the surgeon puts an electrical probe in a part of your brain in control of the tremors. After the placement of the probe, a wire is connected from the probe into the chest, below the skin. A small device is then placed on the chest and is connected to the wire to send pulses directly to the prop to stop the production of the tremors.